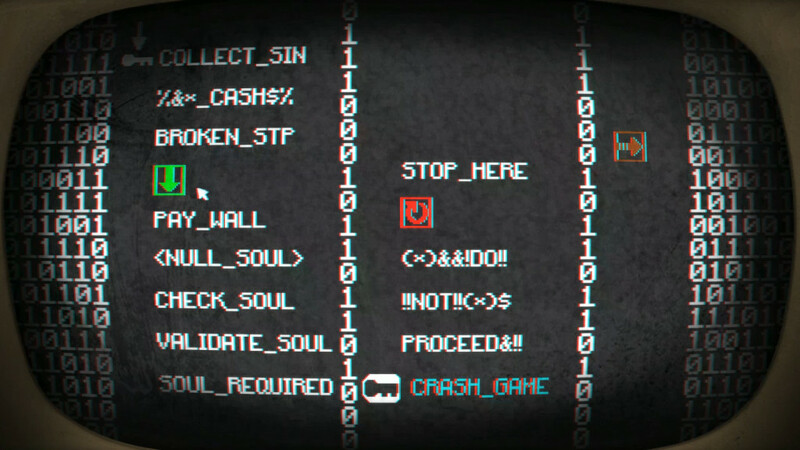 As humorous as this premise sounds, Pony Island is genuinely creepy. The game could’ve easily worn out its welcome by relying too heavily on the “Hell is playing a game about unicorns” joke, but some seriously scary moments — as well as some smart writing — prevent the gameplay (and the joke) from getting stale. Pony Island is one of the best indie horror video games out there. It truly stands out because of its ability to make you laugh without ever breaching into parody territory. The side-scrolling itself is not as tedious as you’d expect either. 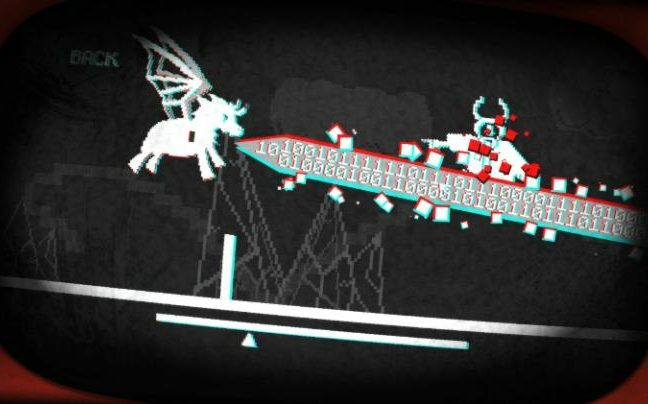 Pony Island breaks up the relatively monotonous side-scrolling with satisfying “programming” puzzles. Other little puzzles and mini-games are scattered throughout the game as well, which makes the running unicorn levels all the more bearable. The platforming evolves as you play, too, so you won’t feel like you’re playing the same level over and over again (against the evil game’s wishes). The beauty of Pony Island (as you have probably already surmised from the trailer) is its refusal to take itself seriously. It doesn’t even take its macabre sense of humor seriously, and that’s why it’s so much fun. It’s pure, frothy (meta) horror entertainment. Thanks for reading my thoughts on Pony Island! What’s your favorite horror comedy video game? Tell me in the comments!